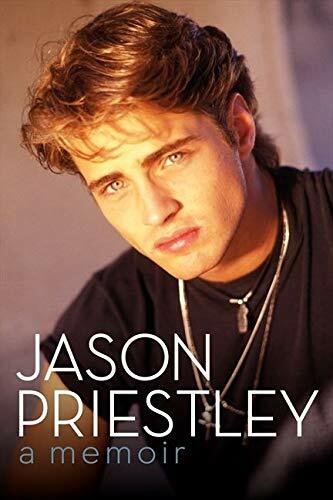 Read more and the reviews at the link. 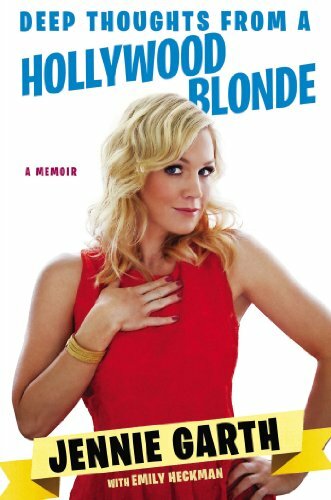 For the first time ever, Jennie Garth is putting it all out there, sharing her joys and her sorrows, her successes and her failures, with candor and a surprising, even bawdy, sense of humor. From her sudden rise to fame as a golden-haired teen beauty, to recently redefining herself as a single working mother to three growing girls, Jennie Garth has defied the odds and thrived in a town that can be more than a little tough on its blondes. 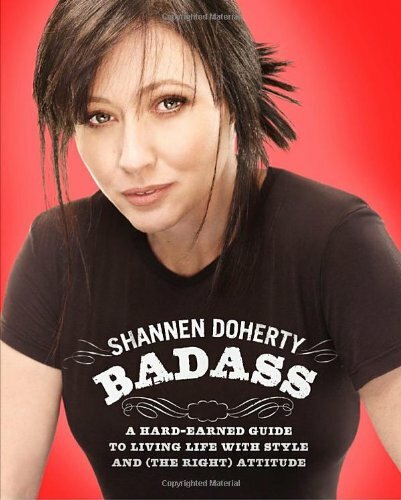 For fans of Shannen Doherty, best known for her roles as Jenny Wilder on Little House on the Prairie, Brenda Walsh on Beverly Hills 90210, and Prue Halliwell in Charmed, and for women who are fed up with coming in second and being treated like a doormat, or who just want more out of life. She was television's most famous virgin--and, as Aaron Spelling's daughter, arguably its most famous case of nepotism. Portraying Donna Martin on Beverly Hills, 90210, Tori Spelling became one of the most recognizable young actresses of her generation, with a not-so-private personal life every bit as fascinating as her character's exploits. Yet years later the name Tori Spelling too often closed--and sometimes slammed--the same doors it had opened. 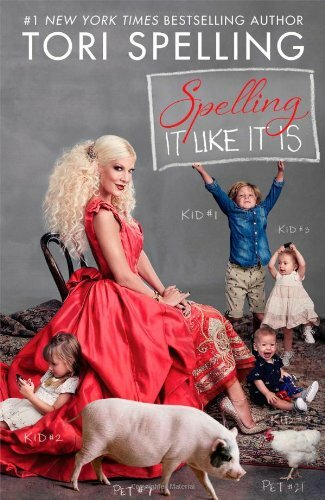 From her over-the-top first wedding to finding new love to her much-publicized--and misunderstood--"disinheritance," sTORI Telling is a juicy, eye-opening, enthralling look at what it really means to be Tori Spelling.